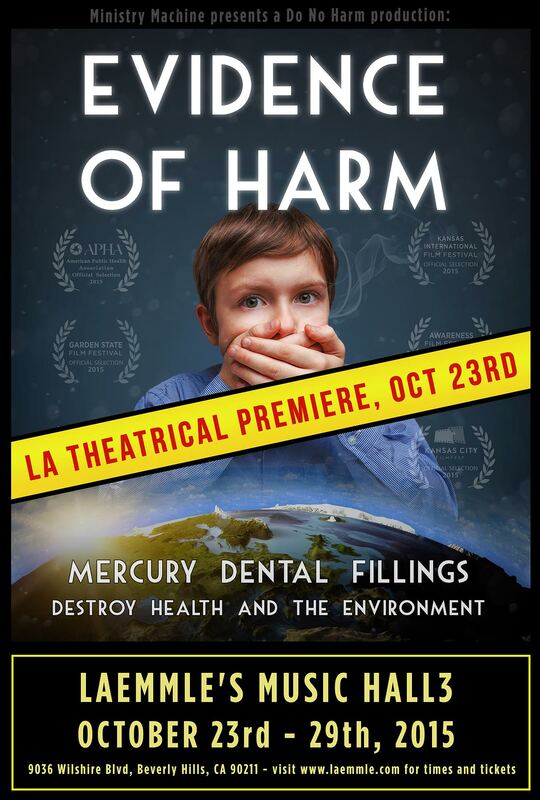 Coming soon to the Laemmle Theatres located in Los Angeles: A documentary on mercury fillings showcasing the evident dangers it poses to the public and our environment titled “Evidence of Harm”. Evidence of Harm exposes the devastating effects of dental mercury exposure to patients, dental staff and the global environment. 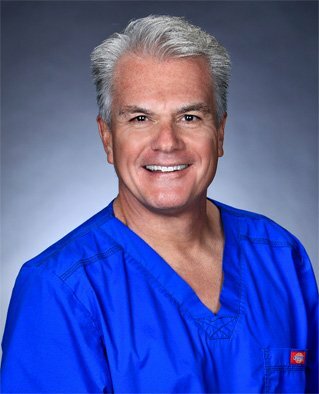 The film paints a haunting picture of a dental industry that is all too willing to turn a blind eye to the science, while putting politics and profits ahead of patients’ health. This entry was posted in BioDental Healing, mercury dangers and tagged dangers of mercury, documentary on mercury fillings, Laemmle Theaters Los Angeles. Bookmark the permalink.